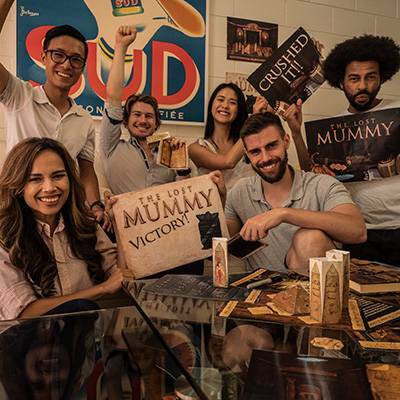 Design Escape Room for Girls Night party. You’re busy. We get it. But it’s been ages since you and your friends got together for a girls night out, and even though they say they understand, you’re all worried you’re starting to lose touch. Trying to get everyone’s schedule to line up is almost impossible these days, especially when half your girls can’t stand the bar the other half love. Do you go out to brunch or get together for dinner? Can Becky find a babysitter? Who’s going to feed your dogs? As hard as it is, your friends are worth it. Don’t give up. You can make this work. 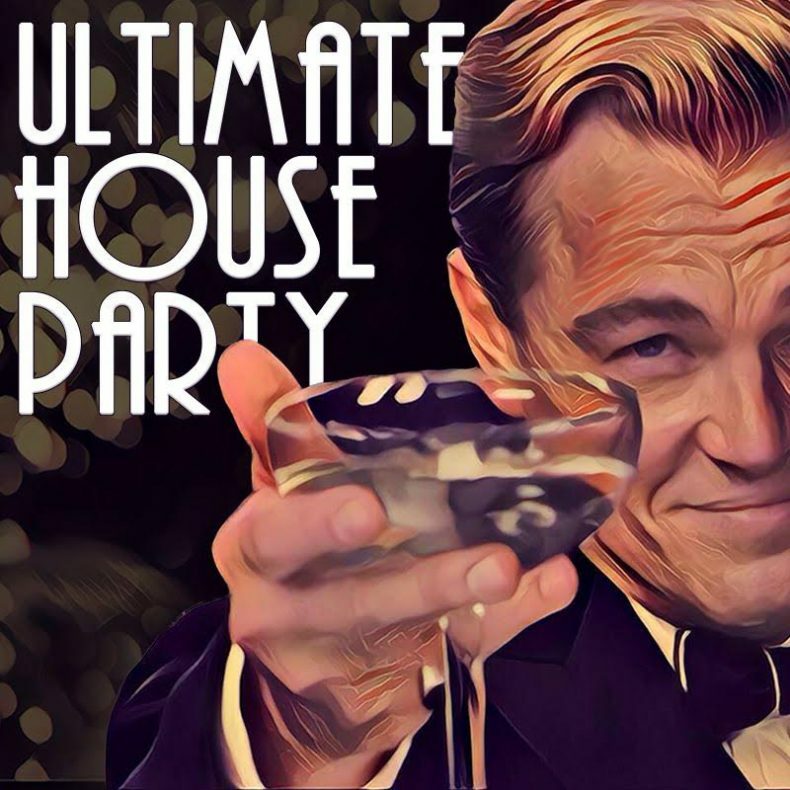 You just have to get your Great Gatsby on and host your own party. What Is An Escape Party? You look around your house or apartment and you just see your home. With a little imagination and planning, it can be much more. Look a little harder and you’ll see an opportunity for puzzles, games, and creative thinking. Don’t worry. Nobody’s getting locked up against their will. It’s an Escape Party, but everyone is free to go. But we’re going to make this so fun nobody wants to go anywhere. Think of a murder mystery party, but instead of just one puzzle to solve (“Whodunnit? 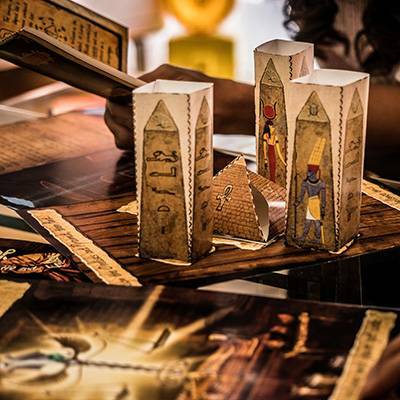 !”) you can have your guests solve any puzzle you like using any theme you like, and you can string them together to create an immersive and satisfying experience. Way better than scheduling a brunch that half of you can’t make. So I Have to Design Puzzles? You don’t have to, but you definitely can if you enjoy it. If you don’t have the time or inclination to make your own, you can can run a pre-made Escape Room kit right out of the box. Even if you don’t think of yourself as a puzzle person (or if you’re not sure your friends are), you can still host and enjoy an Escape Party. People love solving puzzles, and they definitely love solving puzzles with (or for) other people. Your puzzles don’t have to be brain melters, you just want to create a fun, shared experience for your friends. As exciting as it would be, you don’t need to hire a contractor to redesign the interior of your house. Laser traps and spinning bookcases might be the coolest thing your friends have ever seen, but you can host a great Escape Party without all that effort. You can craft puzzles and traps out of paper and things you have lying around the house, and if you set the right mood everyone will get into the spirit of it and have a blast. You can find some great tips for turning household items into puzzle pieces that can help you out. Just like a murder mystery, an Escape Party is, at its heart, a theme party. So what’s your theme? Do your friends love The Walking Dead? Zombies are a great way to go. Orange is the New Black? You can host your own jail break. Game of Thrones? Different kind of zombies, or maybe some dragons. If you want to step outside the ready-to-play pre-made escape kits, you just need a theme and an idea. No matter what you like, you can customize your Escape Party experience to your friends’ interests. Once you’ve got your theme and your guest list, some extra planning can make your girls night extra special. Let your friends know the theme and have them dress up in costumes. Have them bring an item—maybe some food, maybe a trinket—that fits the theme (bonus points if you can fit that item into one of your puzzles). If any of your friends love performing more than others, you can bring them over to your side of the game and have them act out some clues for the others. As long as everyone is having fun and you cater things to your friends’ interest, nobody will want to escape your next girls night.